Nokia has announced that it has started shipping its new Nokia 710 smartphone in Taiwan, bringing to market the second of its new Windows Phone handsets following the launch of the popular Nokia Lumia 800 in November. 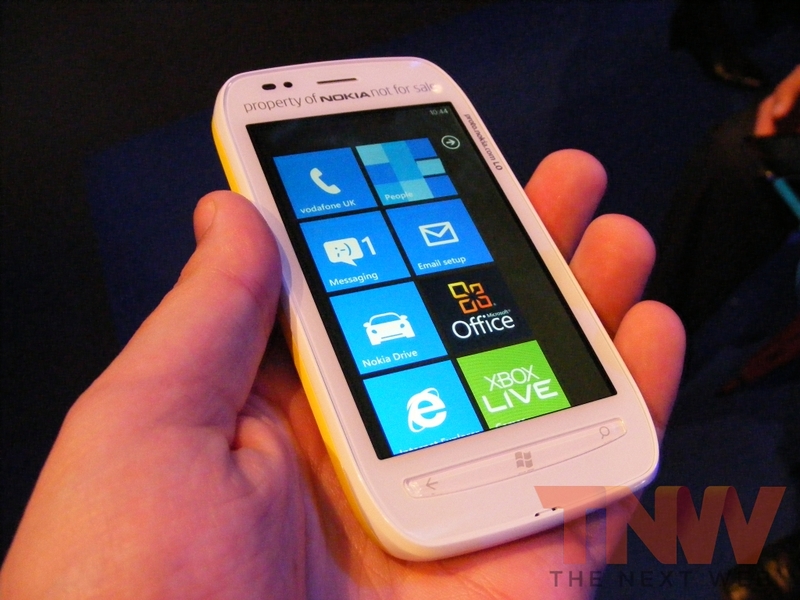 The Finnish mobile giant has said it will release the Nokia Lumia 710 in Singapore, Hong Kong, India and Russia in the next 7 days and then continue its global rollout “over the coming weeks”. The smartphone will be available for around €270 and will feature Microsoft’s latest Windows Phone 7.5 (Mango) operating system, a 3.7-inch WVGA TFT ClearBlack 800×480 touchscreen, a 5-megapixel camera and will be powered by a 1.4GHz Qualcomm Snapdragon processor. Nokia has moved quickly to release the Lumia 710, ensuring it can maintain sales momentum following the launch of the Nokia 800 less than a month ago — you can view our hands-on here. We reported recently that T-Mobile is almost certain to launch the handset at its December 14 launch event after a Nokia 710 user manual became available on the FCC website, featuring numerous photos and images of the device with T-Mobile branding. With the device launching in Asia and Russia within a week, it suggests Nokia has prepared its inventory for a global launch. The company has marked the U.S as one of its most important regions for smartphone growth and this cost-friendly handset could be the device to set it on its way.